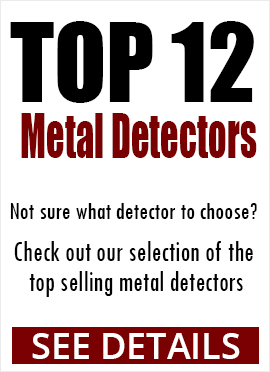 If you are a beginner or experienced metal detector, Kellyco Metal Detectors has the largest selection of pinpointer metal detectors in the U.S. 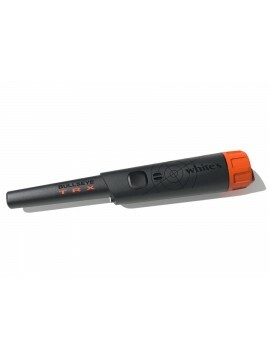 This gives you the opportunity to find exactly what you need and want and stay within your budget. 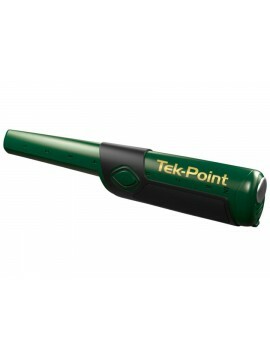 Kellyco offers flat-rate shipping and 30-day hassle-free returns on all our products, including pinpointers. 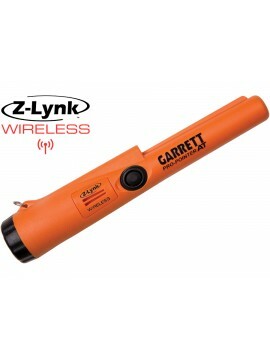 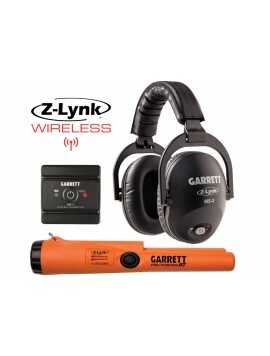 All-Terrain Z-Lynk Wireless Pinpointer Waterproof up to 20 Feet. 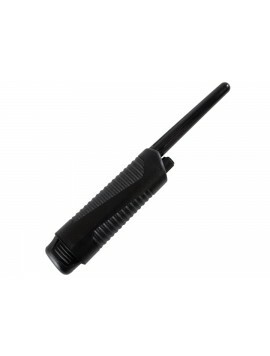 9" Long, Has a Frequency of 11.5kHz. 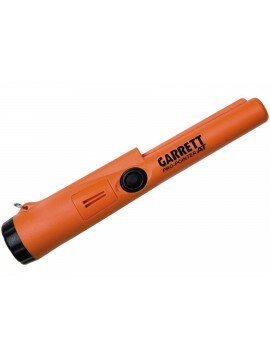 Includes Garrett Belt Holster, Lanyard Attachment Loop, 9-Volt Alkaline Battery & 2 Year Warranty. 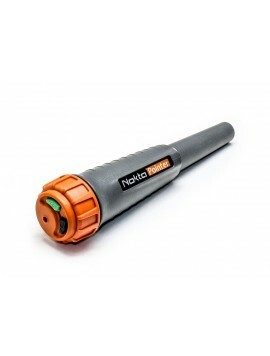 The World's Most Popular Pinpointer Just Got Better! 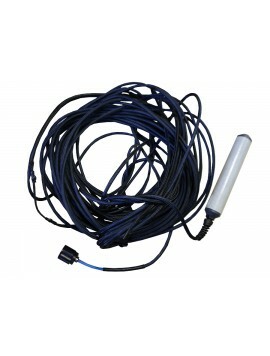 Fully Waterproof Pinpointer Submersible up to 6 Feet. 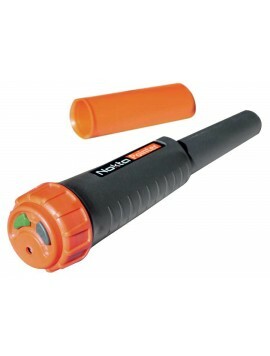 Comes with Belt Holster & 2 Year Warranty. 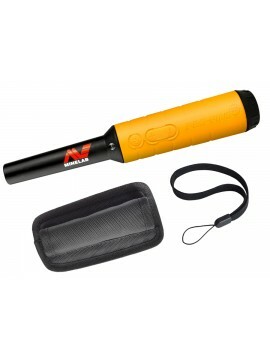 2-in-1 set that comes in a fancy, water resistant, hard-shell carrying case and other accessories including a security lanyard! 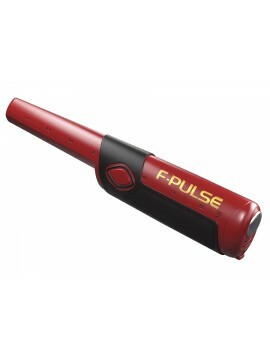 The PulseDive 2-in-1 Set will be the best addition to your gear this year! 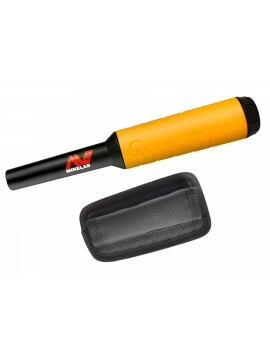 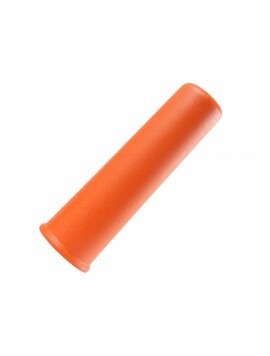 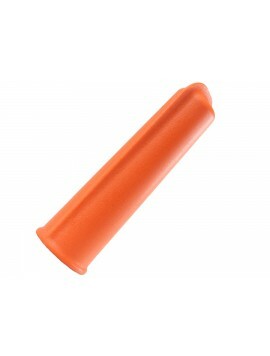 With a hard shell case and sleek design, you can take this pinpointer anywhere with you to find your awaiting treasure. 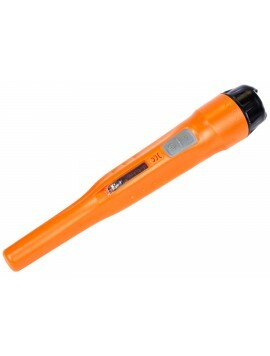 Waterproof with a LED light. 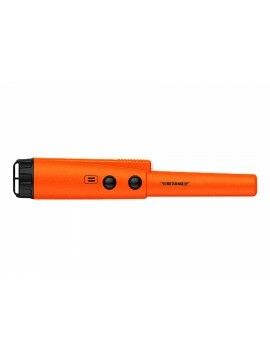 Why Do I Need a Pinpointer Metal Detector? 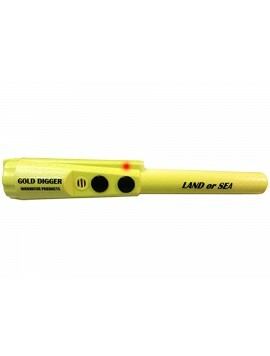 A pinpointer will help you locate the item you are looking for once your metal detector gives you the target area. 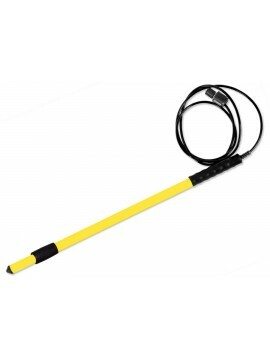 While a metal detector will narrow down the area, a pinpointer can zero in on the target from ½ inch to 4-6 inches, making your job of digging quicker and save you from digging in the wrong spot. 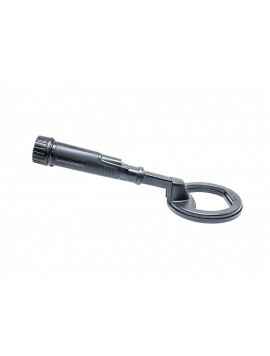 Many metal detectors come with pinpointers, giving you the option to purchase them as a set. 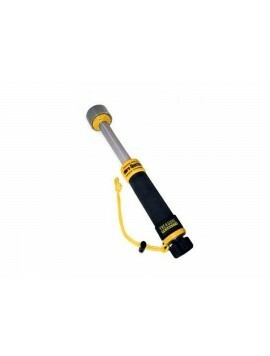 However, if the metal detector you own did not, you can buy one separately to work as an accompaniment. 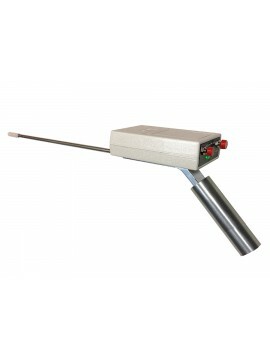 When it comes to pinpointer metal detectors, Kellyco has something for everyone. 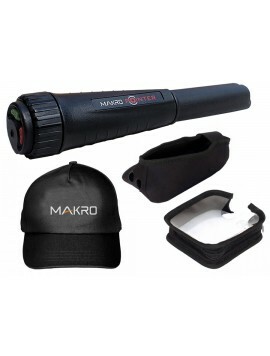 Depending on your need and level of expertise, there are pinpointers small enough to be kept in your pocket or larger ones that can attach to a belt with a holster. 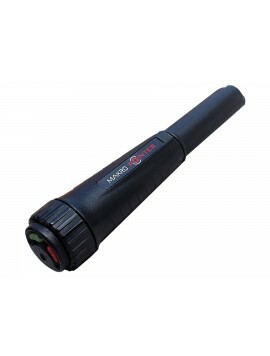 Some offer extra features such as a light illuminator, extra sensitivity to find coins and jewelry, and a sensor to trigger a sensor on the pinpointer so that you can locate it if misplaced. 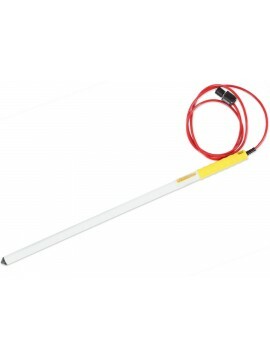 Depending on the conditions where you plan to dig, you can find a wide variety of pinpointers that are made to work in sand, hard clay and water. 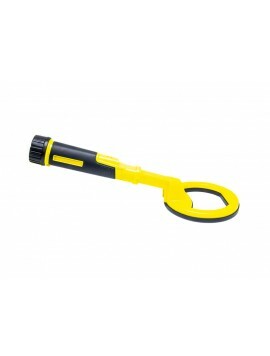 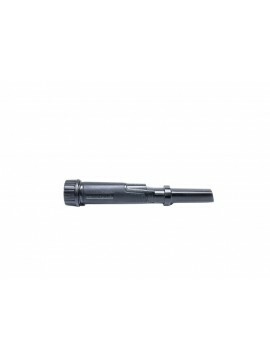 If the area you will be doing most of your searching is tough and rugged, some pinpointers come with a razor edge gator digger to make getting to your target that much easier. 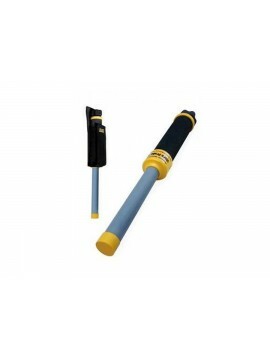 If you need assistance in deciding which pinpointer to purchase, give our customer service department a call. Our full staff of factory-certified metal detector experts will talk with you about your needs and help you decide which pinpoint metal detector will best serve your purpose.